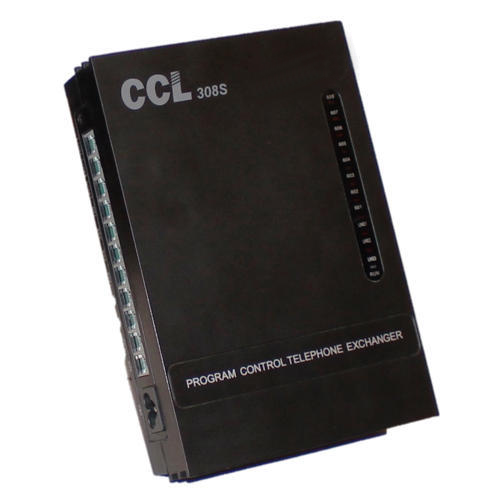 In order to meet various demands of our esteemed clients, we are engaged in providing an optimum quality array of Intercom Extension System(Program Control Telephone Exchanger). We are a well-known organization in the field of manufacturing and trading of Mobile Signal Booster, Video Door Phone, Door Lock, Bullet Camera, Dome Camera, Intercom System, Biometric System, etc, to fulfill all the needs of our clients. Our range is known for its sturdy construction, fine finish and simple usage.